The path to an IND from conception of a potentially promising mode of treatment to a clinical trial is often not fully understood. This chapter attempts to provide a template from early considerations, through safety concerns and product development. The regulatory agencies play a major role in this process and are often accessible to advise researchers about specific issues that may be relevant in the planning phase. 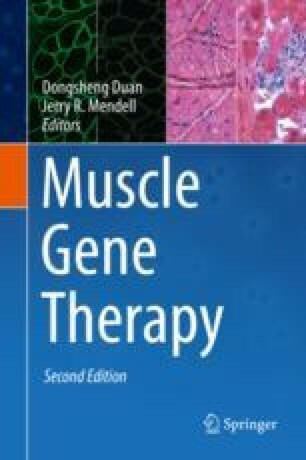 The message from this chapter is that if researchers want to pursue clinical translation, it should be considered even before any preclinical studies are done. This will save both time and funds and avoid duplication and modifying previous experiments that showed promise but had not satisfied regulatory requirements. The preclinical studies must consider the vector used in gene delivery, dosing, and safety issues that are applicable to clinical trial. Taking advantage of opportunities to explore toxicity to the fullest for later presentation to regulatory agencies is an important consideration. The pre-IND meeting with the FDA is a pivotal step to get to a clinical trial and will provide a template to follow in preparation and planning for the IND. All of the agencies that are critical to the translation process are fully described in this chapter for fulfilling commitments to bring promising experiments from the laboratory to the clinic.